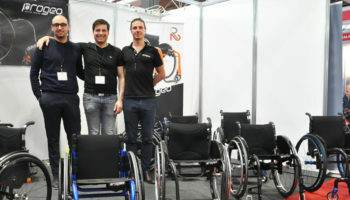 Danish wheelchair manufacturer Qimova has a limited number of ‘exclusive territories’ across the UK which it is looking for mobility dealers to fill. 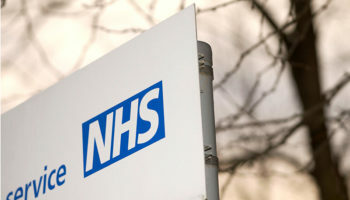 The manufacturer said it is seeking to “further advance” its ambition in the UK market and reach more people with its range of modular equipment. 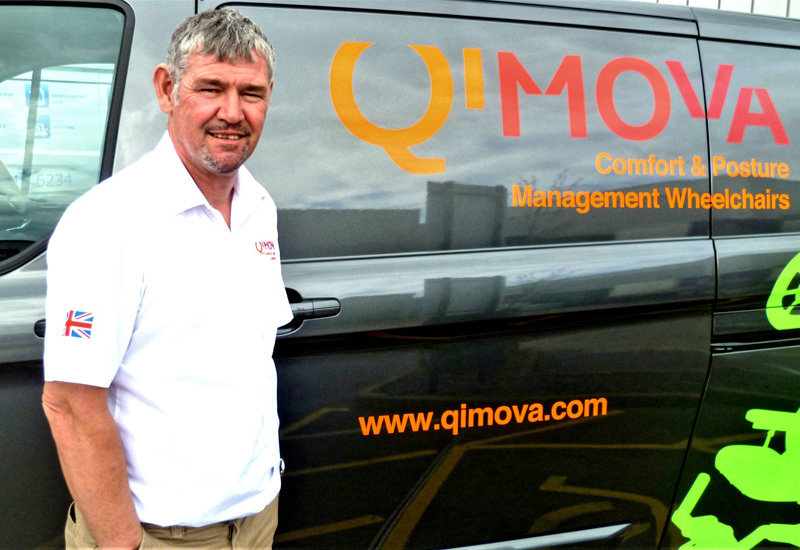 Qimova is based in Copenhagen with a UK outpost in Tewkesbury and has begun building up its stock holdings in Britain in anticipation for Brexit so it can continue to supply its current and future partners quickly. 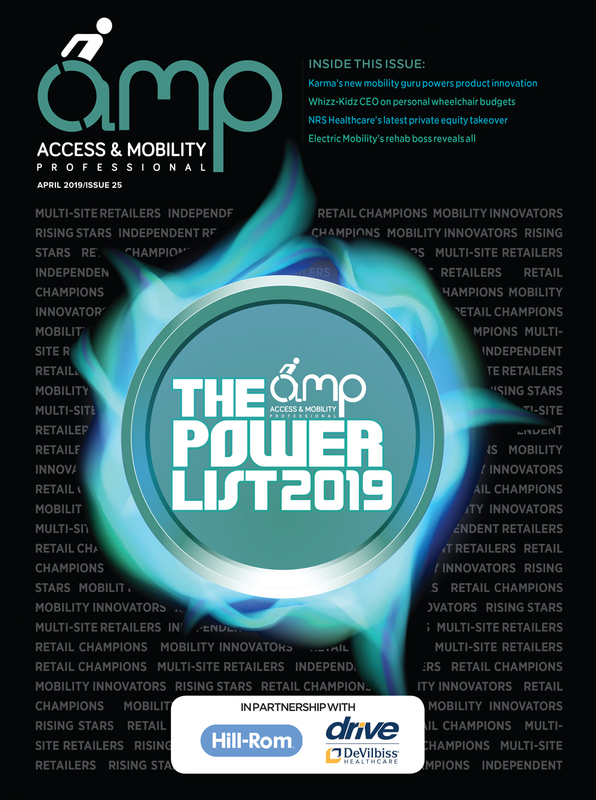 Ashley Griffiths, sales director for Qimova’s UK arm, said that although the company has a “huge number” of configurations to its chairs and further options for bespoke, made-to-measure accessories, it carries stock for immediate 24-hour delivery of standard sizes and accessories. He said: “Such is the quality of build and design we have not needed to carry a large number of spare parts in the UK as we have been able to send them direct from Denmark within 24 hours. 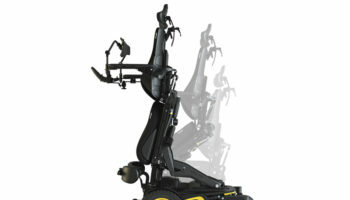 Qimova manufactures a range of modular equipment for the wheelchair market, which Griffiths said makes it easier to change and adapt to new trends and requests. 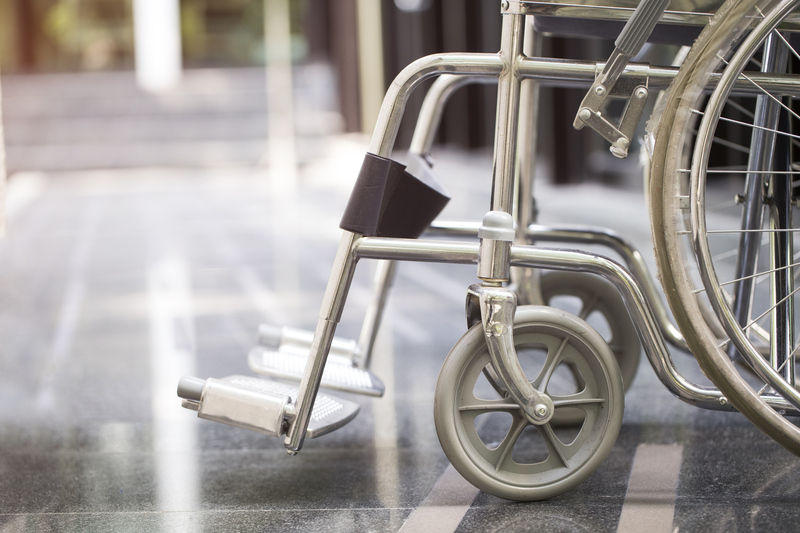 Griffiths has spent 30 years within the mobility and healthcare sector and has worked with various dealers and manufacturers in the UK. Qimova has been developing powered and manual products for the last 15 years and bases its designs on having a large amount of adjustment and functions. Over the last three years, managing director Henrik Grauslund has been developing a special pressure monitoring and mapping system called the ILIVEREST Project. 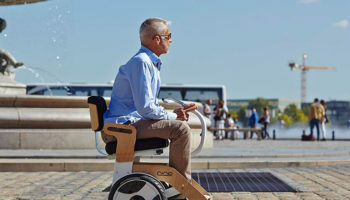 It aims to will allow wheelchairs to automatically adapt and change to any build-up of pressure or humidity by either seat cushion adjustment or TIS to prevent pressure sores.